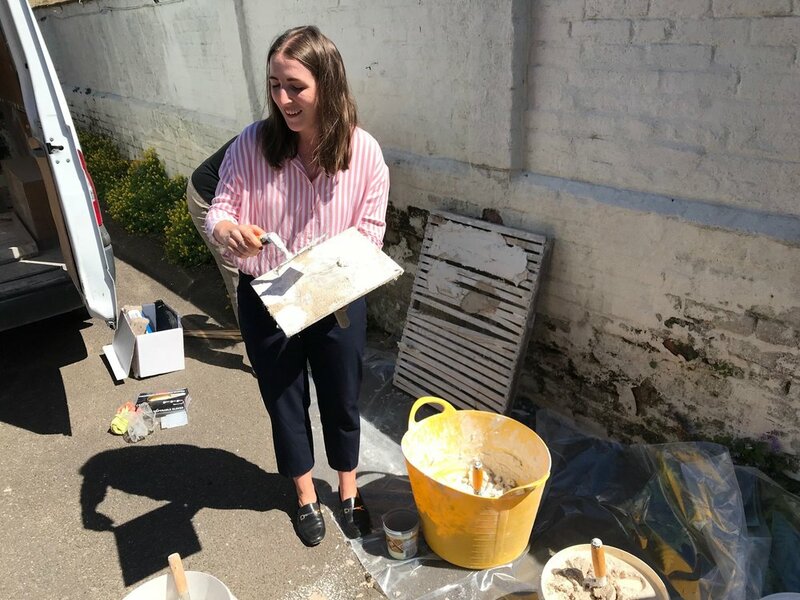 The team recently took part in a learning and hands on session with the Anglia Lime Company finding out how the traditional building material can be applied in design. Buildings constructed with lime and traditional materials have stood the test of time. Lime has been used in construction since the 4th Century BC; and typical examples include buildings from Ancient Roman and Greek Empires to timber-framed cottages in the English countryside. 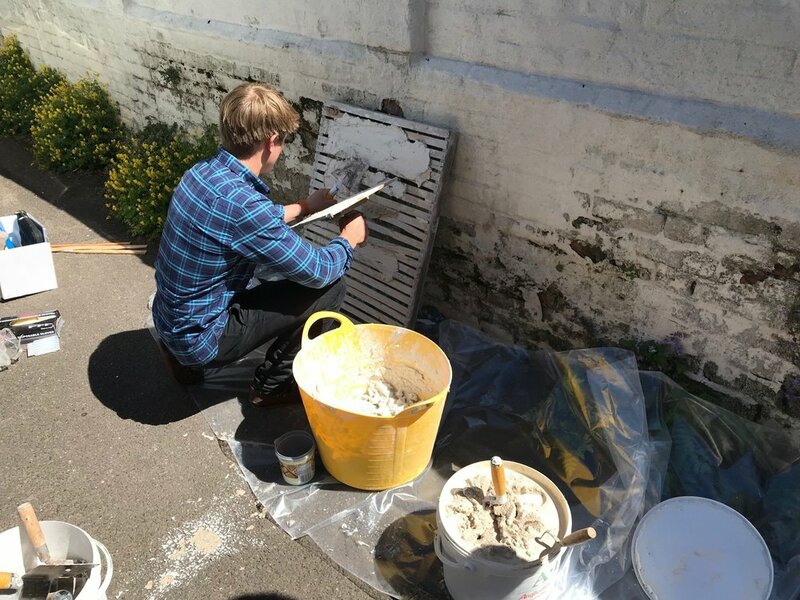 The use of lime in construction can be applied to renovation and new build projects and varies from mortar joints for brickwork where it provides a softer, flexible material to protect the bricks along with plaster and render to provide a vapour permeable layer allowing moisture inside a building to escape. The session ended with the team being able to try their hand at traditional lathe and plaster application. If you have any queries about using lime or any material as part of your design aspirations please get in touch.